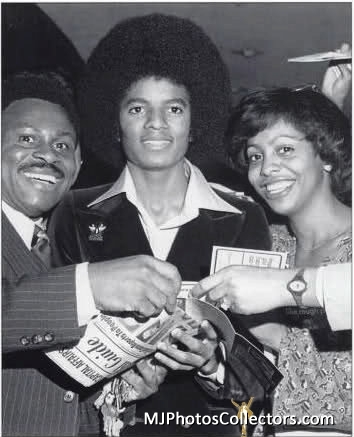 Joe Jackson hires the management team of Freddy DeMann & Ron Weisner as partners in managing The Jacksons. 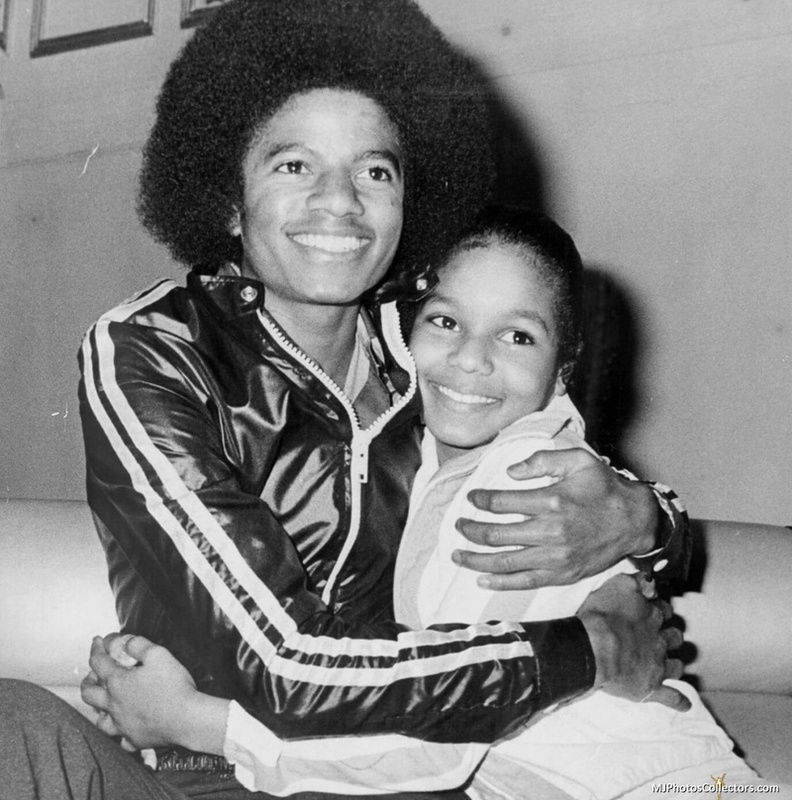 Rebbie gives birth to Yashi Jackson. 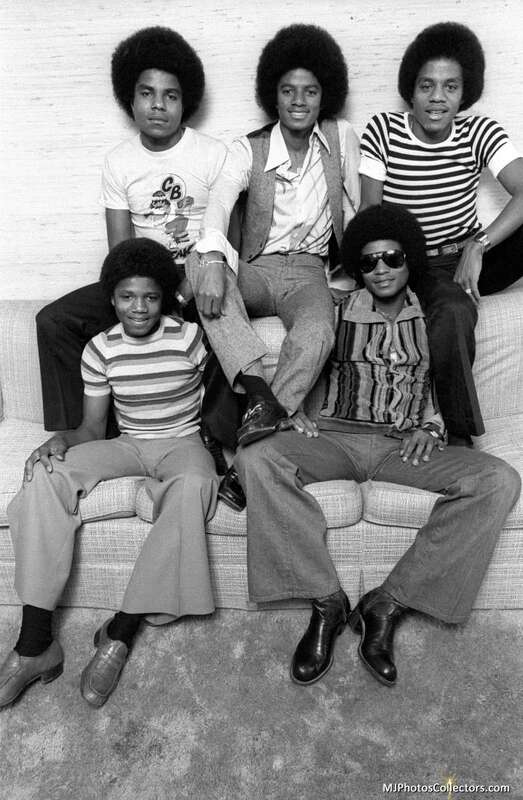 The Jacksons pose for photos which will be used to promote Season 2 of The Jacksons' Variety Show. 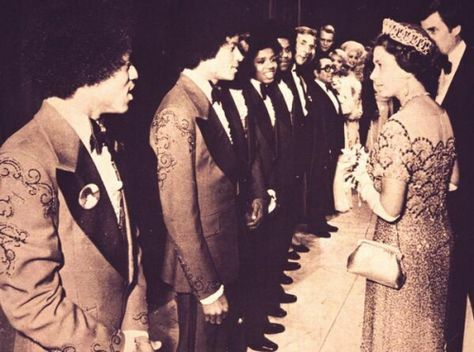 The Jacksons tour Europe with concerts in London , Paris, Bremen , Amsterdam and Glasgow (at the Royal Command Performance at King’s Hall as part of Queen Elizabeth’s Silver Jubilee celebrations where the group gets to meet the Queen!) 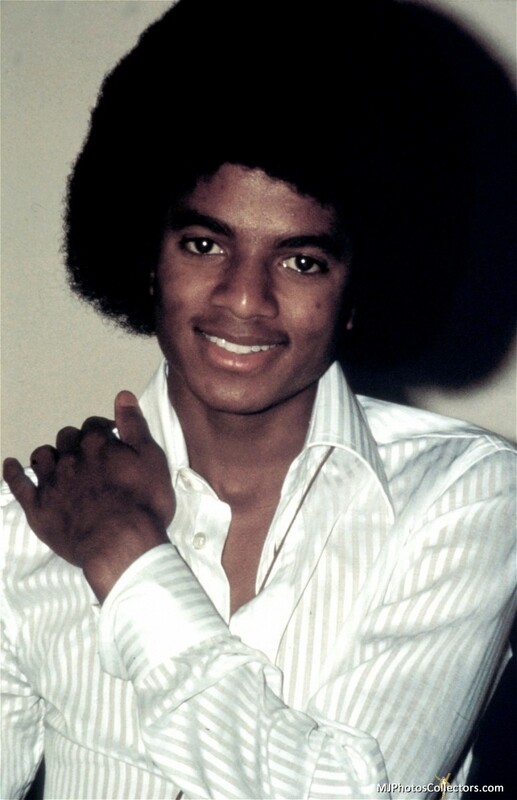 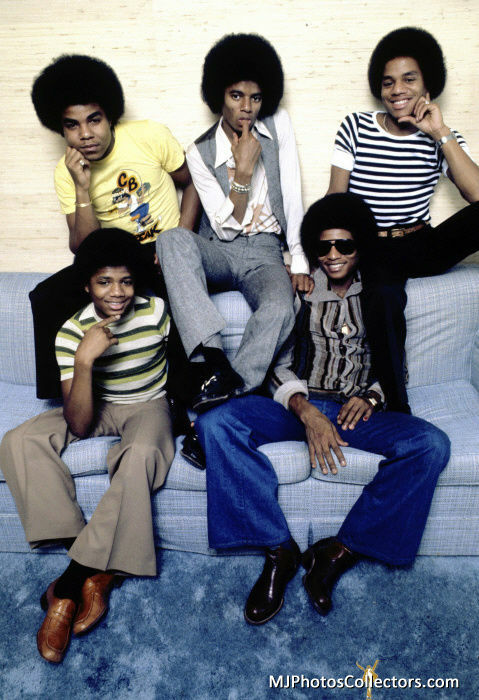 While in Paris , The Jacksons perform Keep On Dancing at Top à Joe Dassin. 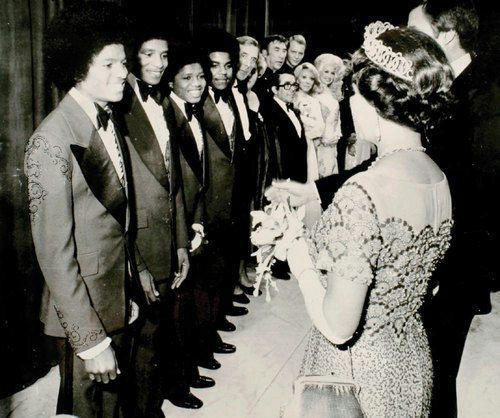 They also perform at Top Of The Pops in London . 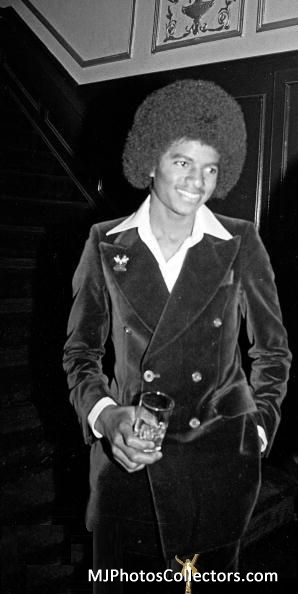 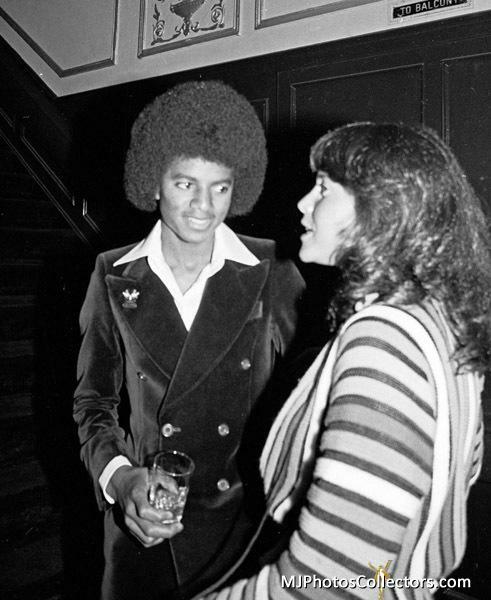 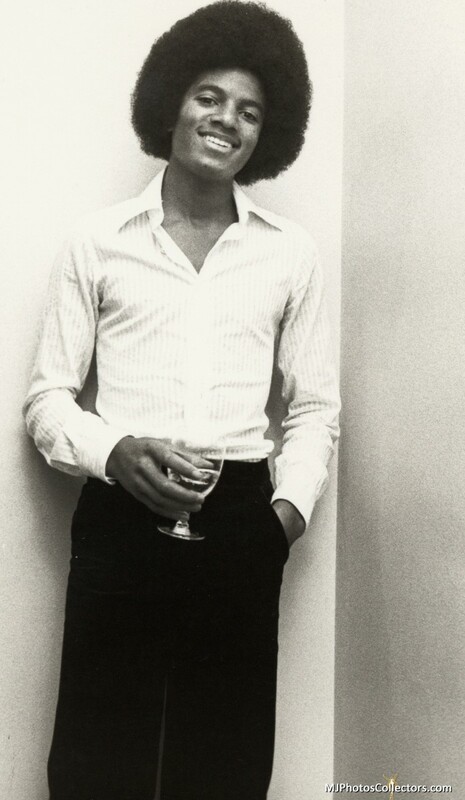 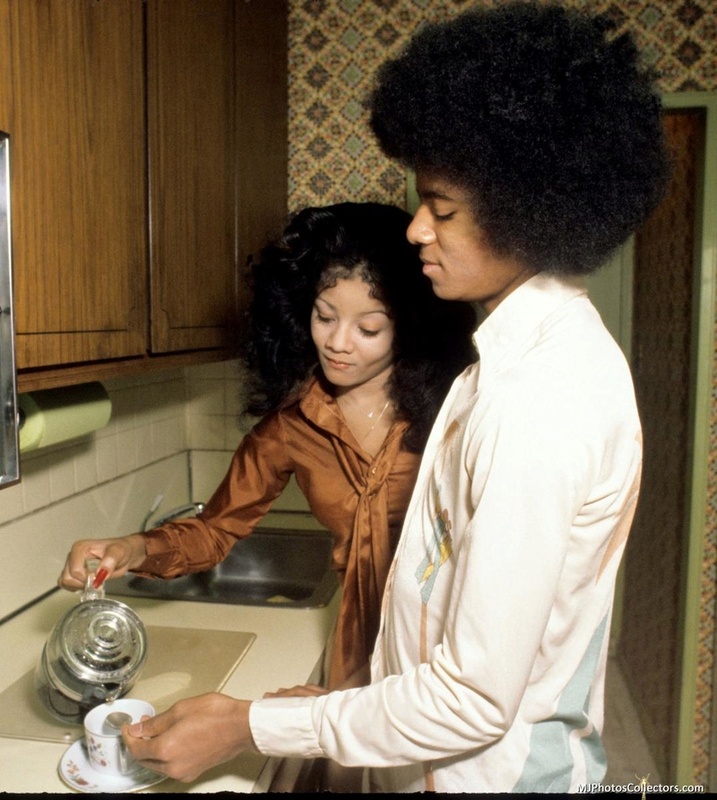 Michael and LaToya move to a condo in Manhattan's Sutton Place. 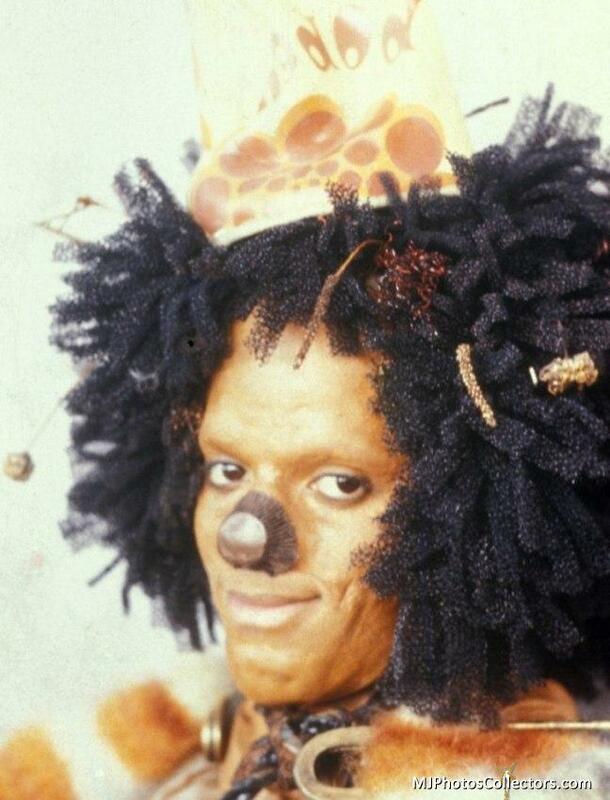 Michael is in NYC to rehearse and film his first movie The Wiz, a black remake of The Wizard Of Oz. 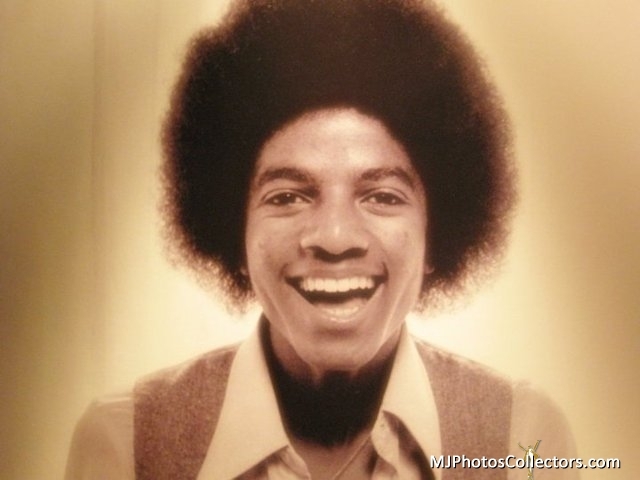 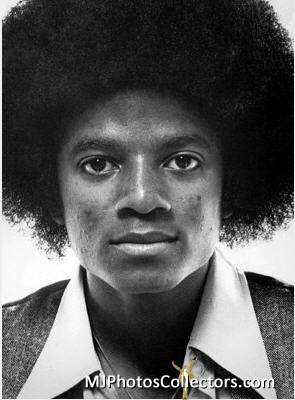 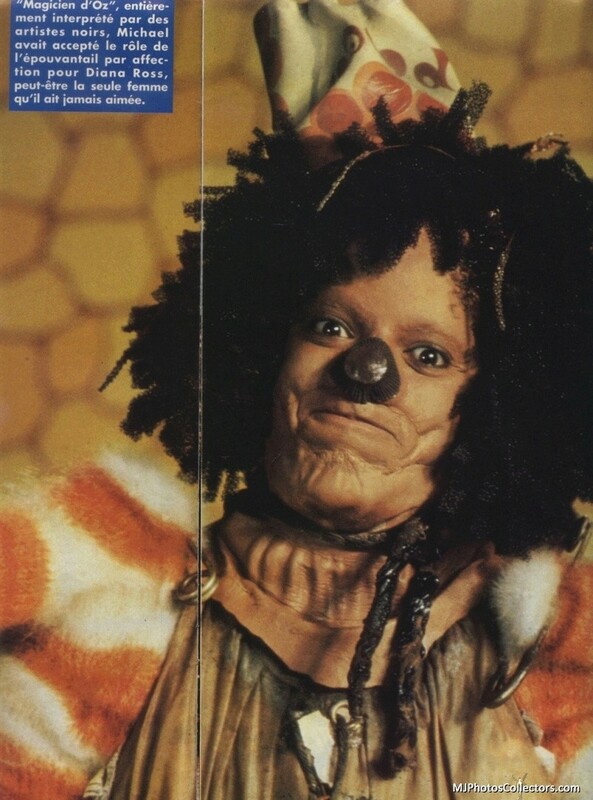 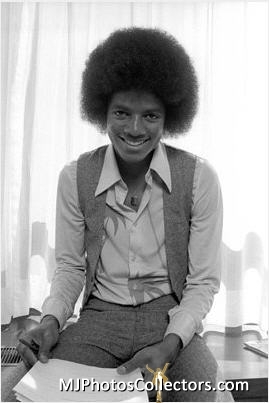 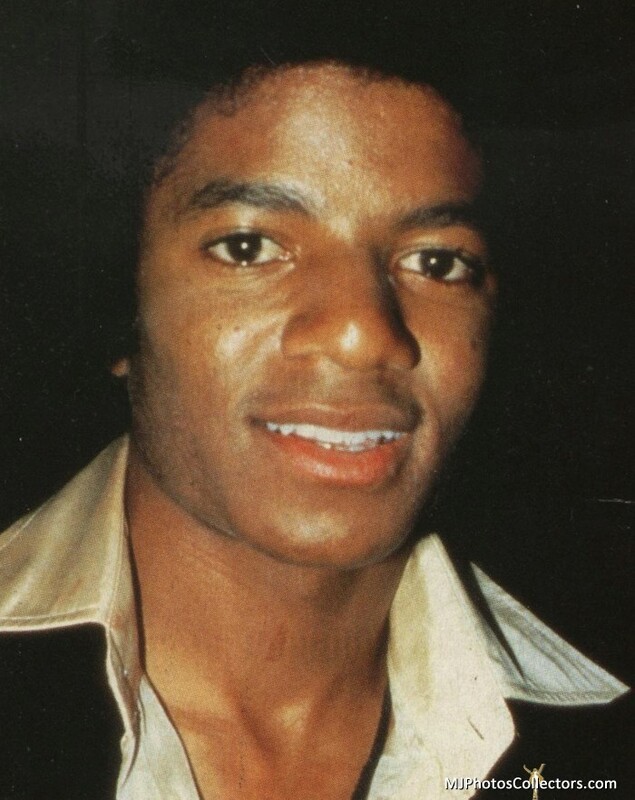 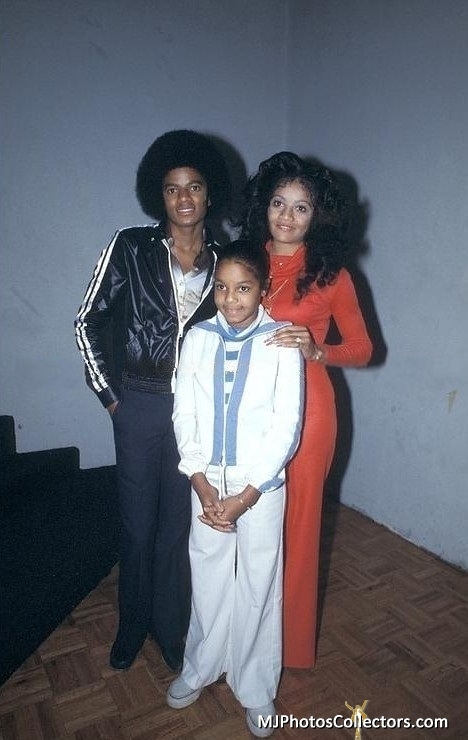 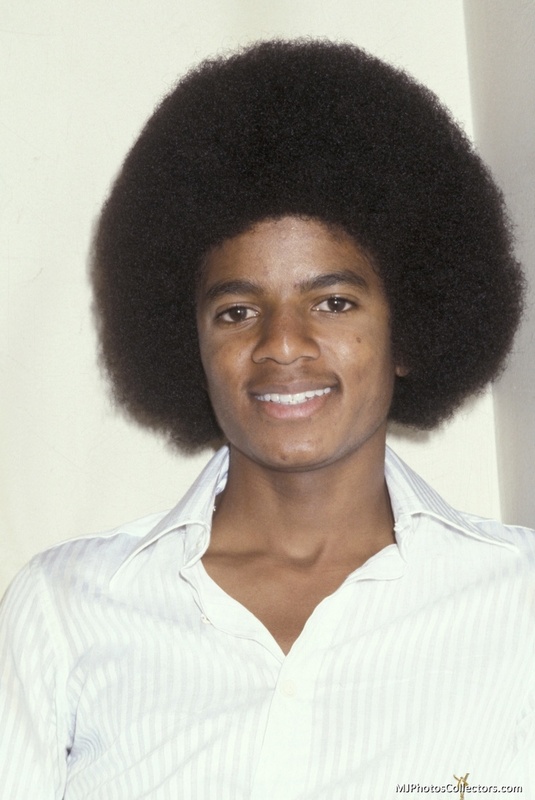 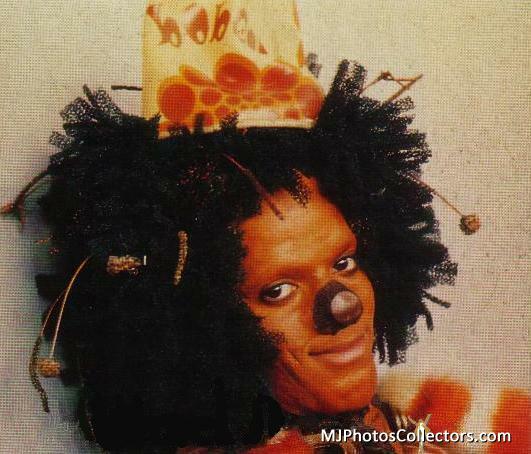 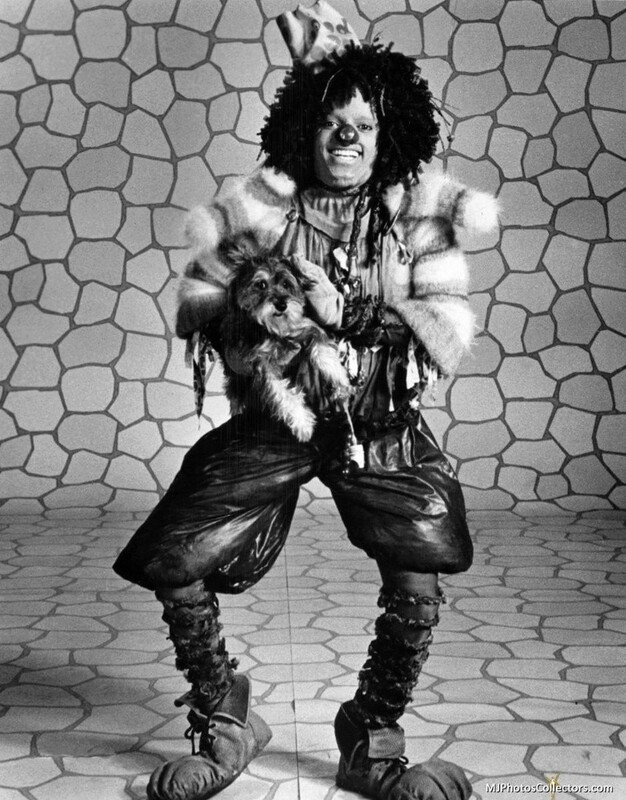 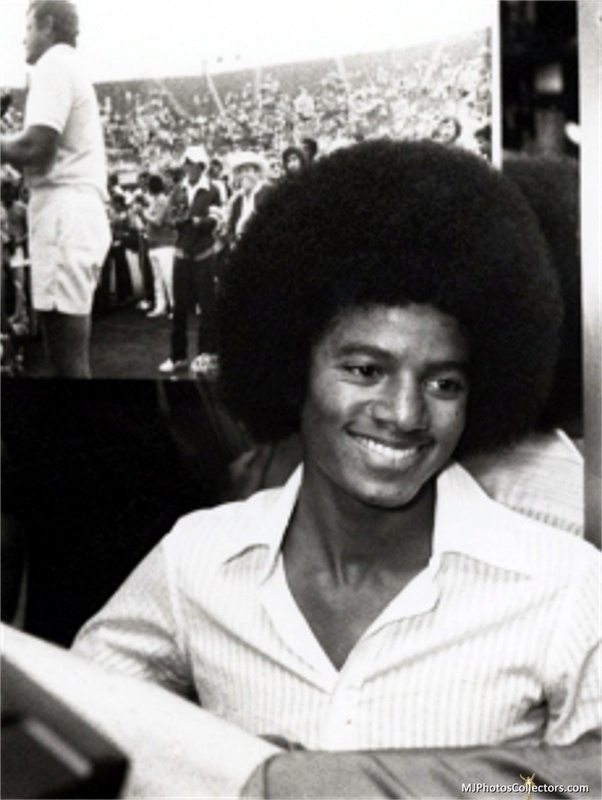 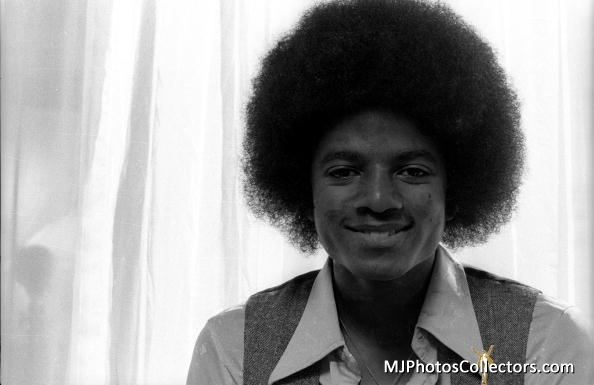 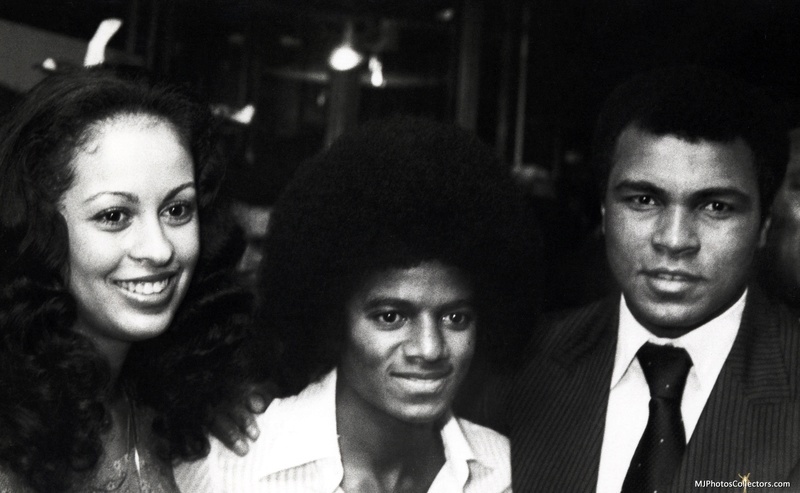 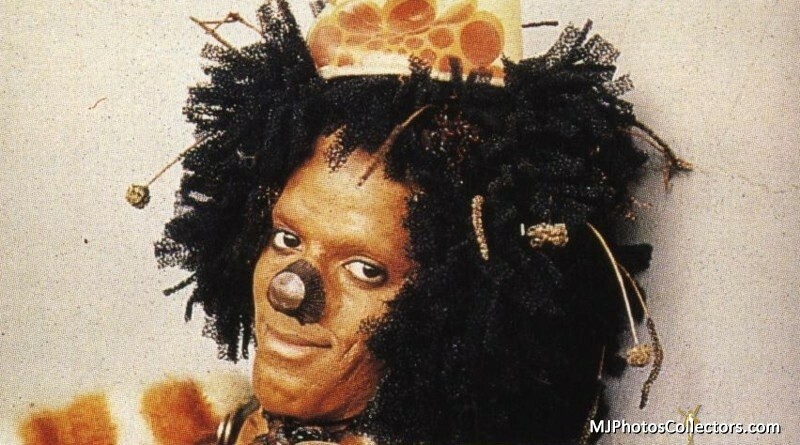 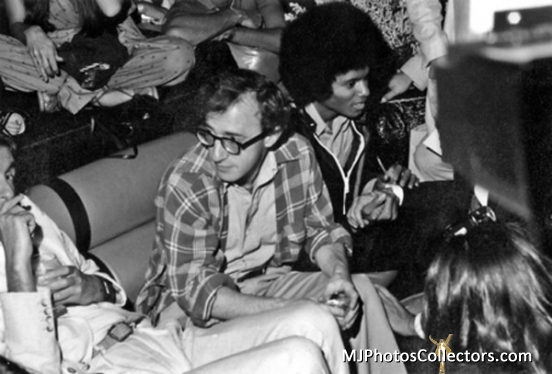 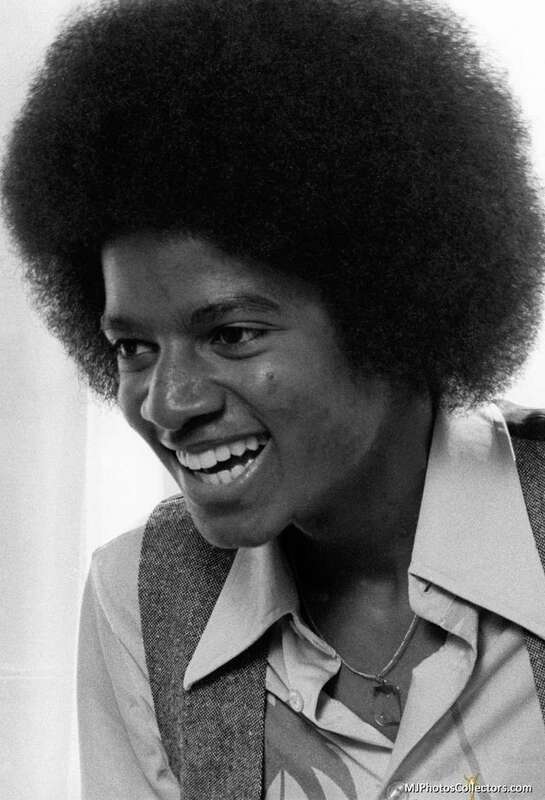 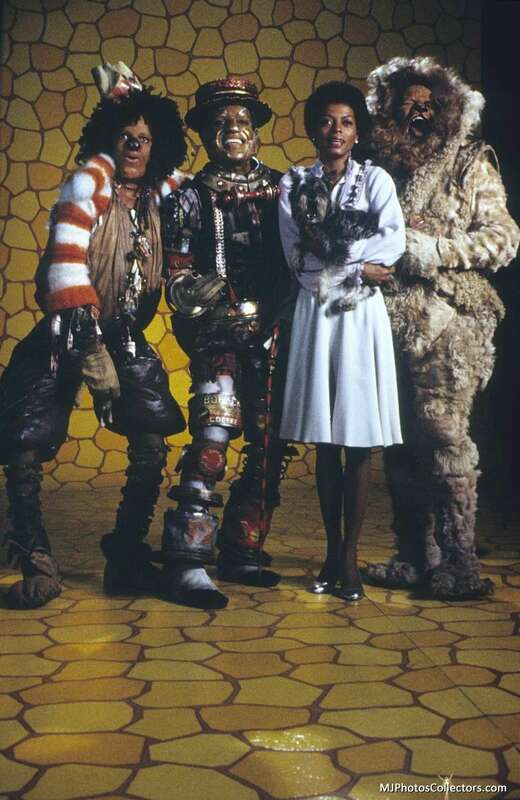 Michael got the part of the Scarecrow opposite good friend Diana Ross as Dorothy and Richard Pryor as The Wiz. 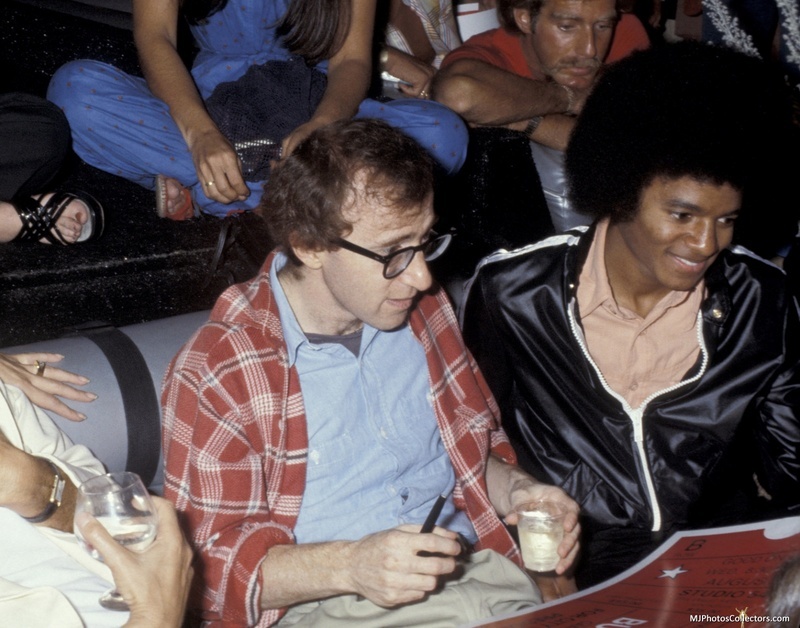 The film is directed by Sydney Lumet. 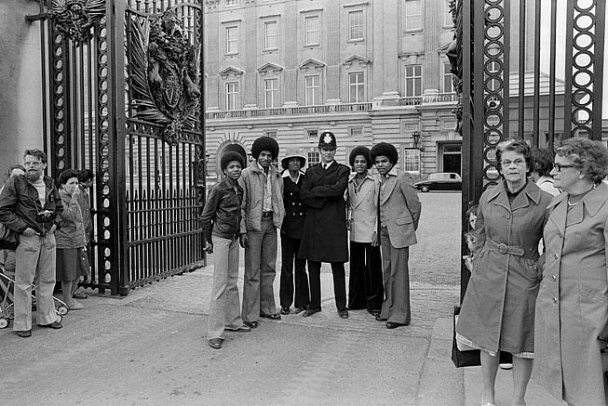 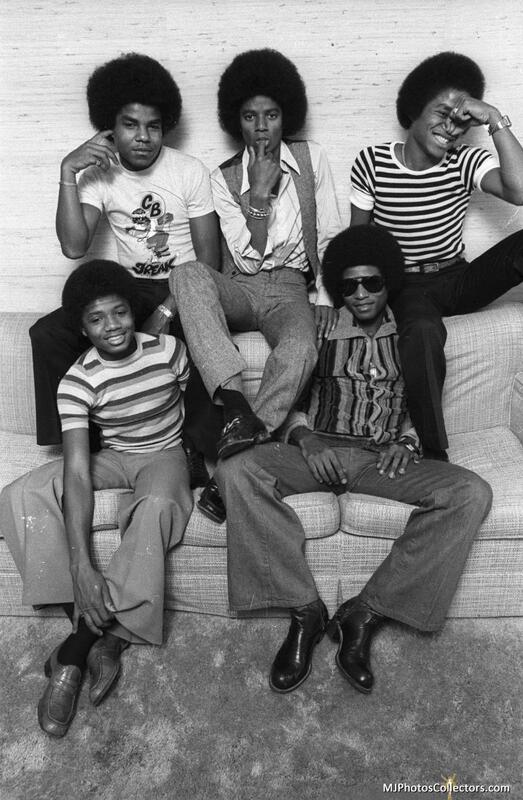 The Jacksons pose for a group portrait in New York in 1977. 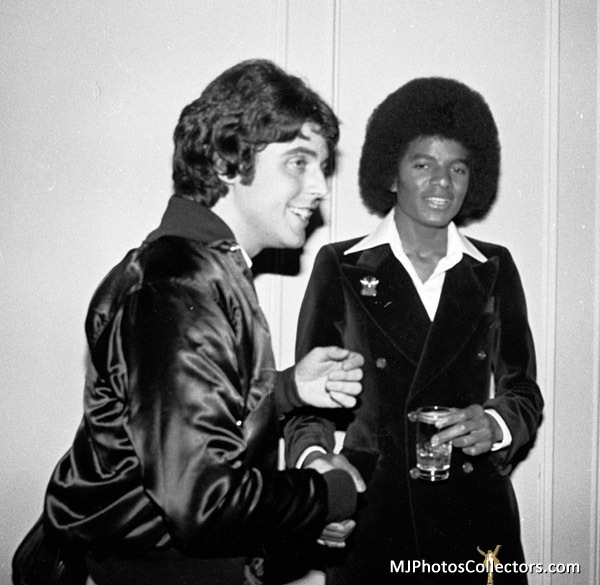 Michael & Joe go to a meeting with Ron Alexenburg, President of Epic Records to ask for complete artistic freedom for the next Jacksons ’ album. 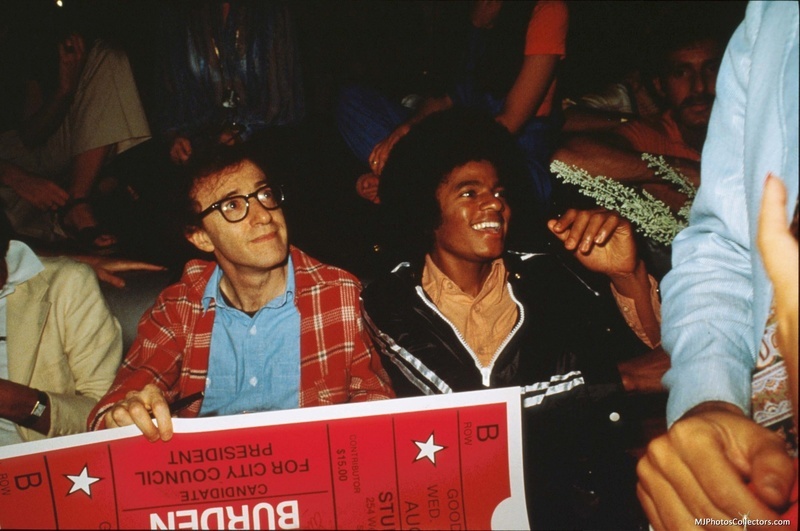 Alexenburg agrees, appointing two executive producers, Bobby Colombus and Mike Atkinson.